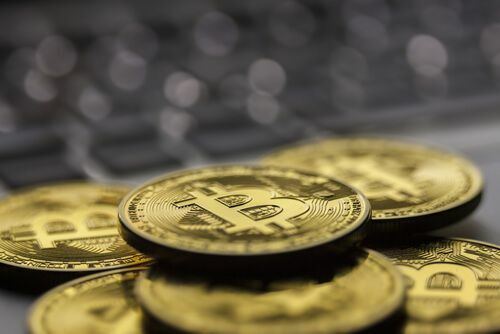 As Bitcoin passes the $2,900 barrier to hit a new high, the digital currency is expected to continue growth, largely because of the rise in BTC usage in Asian markets. The price of Bitcoin has reached a new record high, surpassing $2,900 to reach $2,911.86 on June 6. 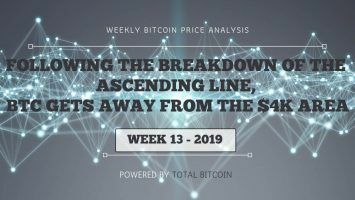 Beginning at a price of below $2,500 during the beginning of June and being at only $1,000 in March, the BTC prices have been rising steadily to reach an unprecedented peak now. This year has been a stellar year for the digital currency, but it has not always been a smooth ride. It seems that the catalyst that is causing the phenomenal rise of BTC prices is the growth of the cryptocurrency in the Asian market. The growth being seen in the past few months is due to the growth of Bitcoin usage in Korea as well as in China and in Japan. As for the growth during the past few days in June, the volume of Chinese exchanges in Bitcoin has been steadily increasing. 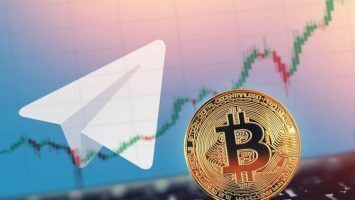 On the other hand, Japanese buyers had slowed down a little but they have also come back to purchasing the currency, according to market analyst Mati Greenspan from eToro. The demand from Asia, and especially from Japan, is generally accepted as the main factor contributing to the rise in value of Bitcoin. The Japanese government approved Bitcoin as being legal payment from the month of April 2017 and since then, Japanese interest in Bitcoin has been steadily increasing. 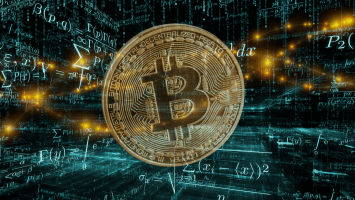 More and more investors are putting their money into BTC, especially after a statement made by the President of the Minneapolis Federal Reserve about blockchain technology. This technology has been behind producing Bitcoin and many other digital currencies. According to Greenspan, the growth of BTC could be sustained, though they were sure to face some issues on the way. However, if Bitcoin is the money of the future, the price of this digital currency will keep rising at a faster rate. 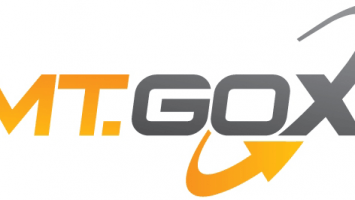 The Bitcoin Investment Trust is a fund that tracks the movement of Bitcoin. 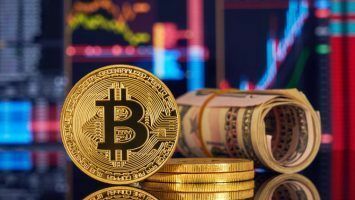 The GBTC showed a rise of 3.3 percent, demonstrating that the digital currency had touched record highs. Bitcoin has risen by nearly 200 percent in 2017 so far, and has performed better than other benchmarks like Nasdaq and the S&P, which only rose by 16.9 percent and 8.81 percent. 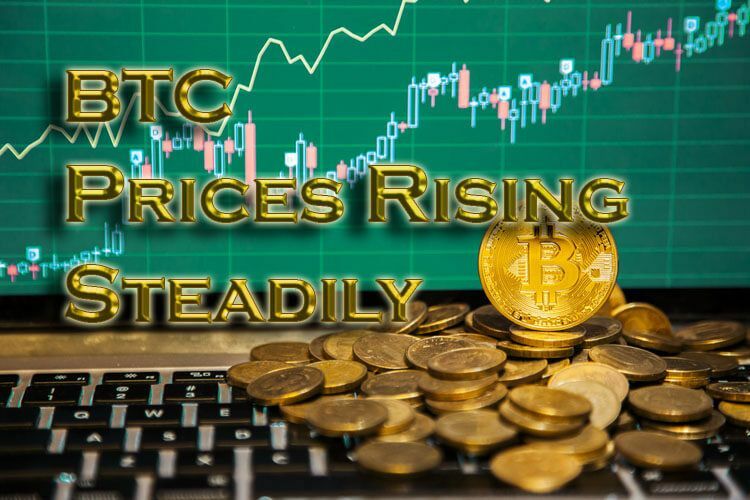 According to a statement made by Sean Walsh of Redwood City Ventures, the rise in the price of BTC will probably continue. This is because of the mismatch between the amount of Bitcoin available and the number of potential buyers all over the world. There are around three billion adults connected on the Internet and potentially capable of buying Bitcoin, whereas the production is just one new Bitcoin per month available for 55,000 people. Even according to Brian Kelly of investment firm BKCM, these are probably the initial years of what will become a bull market for Bitcoin for several years to come. There might be some crashes on the road, but Bitcoin has come to stay.